Yum. 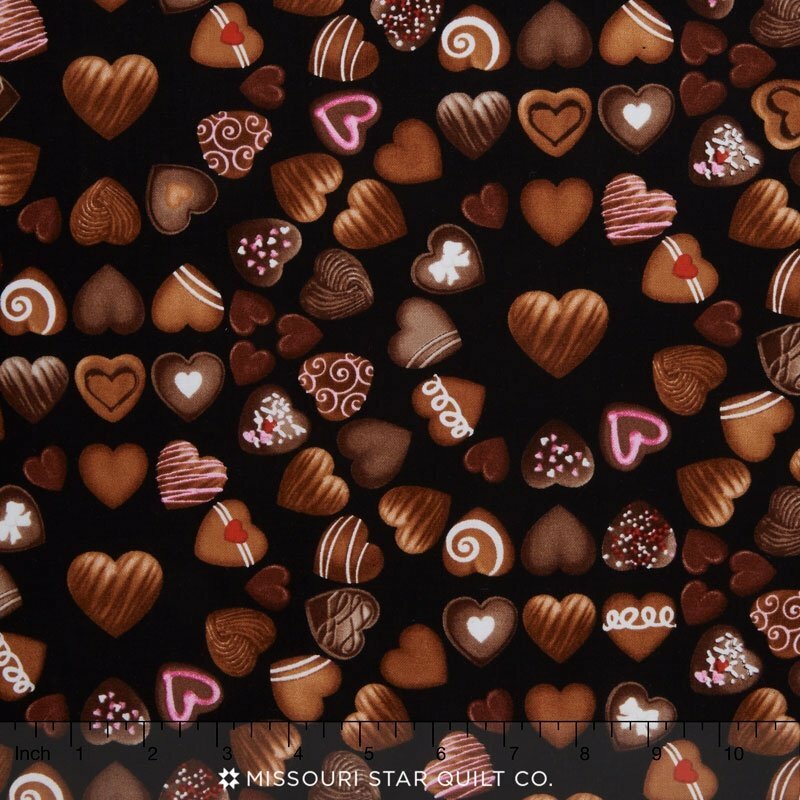 Our chocolate prints are so realistic, you’ll be afraid that you messed up your diet! 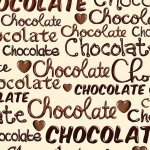 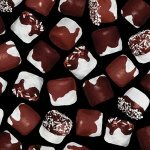 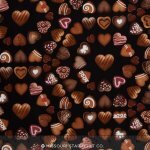 Chocolate hearts, chocolate marshmallows, and "chocolate" printed out these prints are the perfect touch for all your celebrations, from birthdays to anniversaries, from Valentines Day to Sweet Sixteen parties. 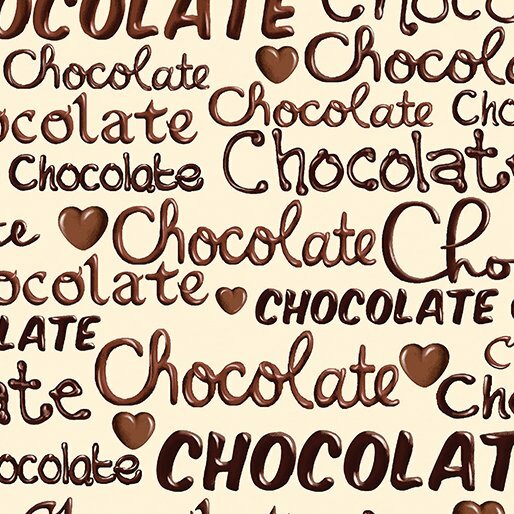 Totally Yum!